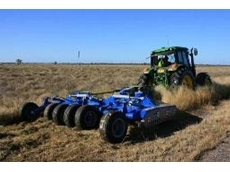 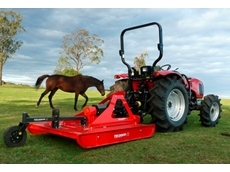 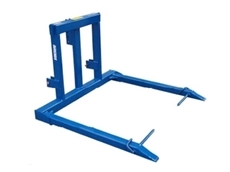 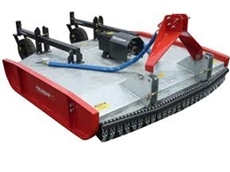 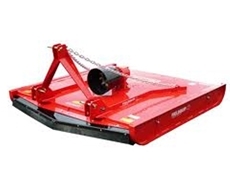 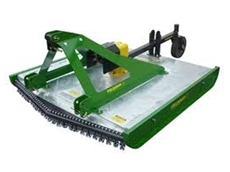 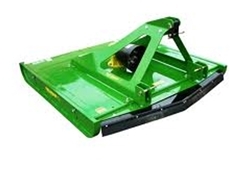 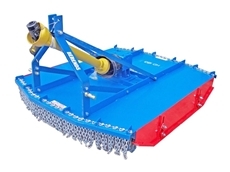 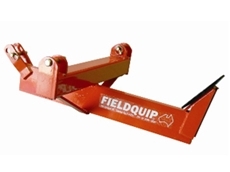 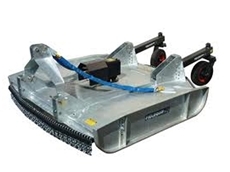 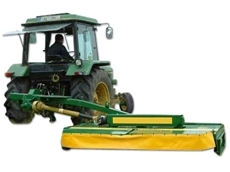 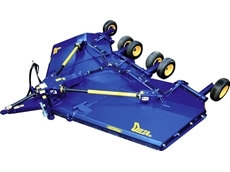 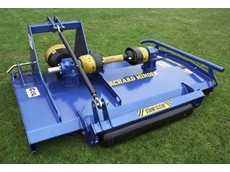 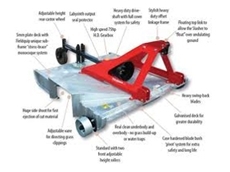 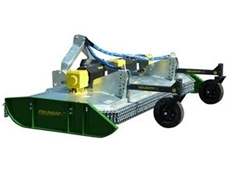 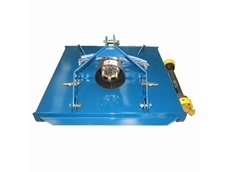 The SM Side Mounted topper Series from Fieldquip is a fully offset three point linkage mounted pasture topper with a fully gear driven machine fitted. 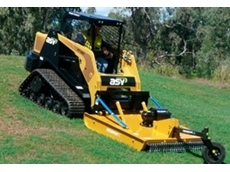 The Single Rotor VHD is the ‘all task’ very heavy-duty slasher. 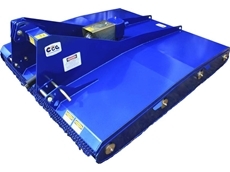 The Single Rotor VHD has been designed and custom manufactured for contractors and government users requiring a purpose specific slasher. 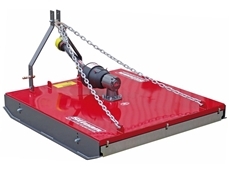 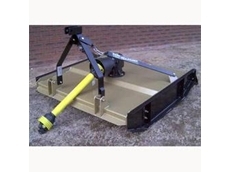 The Delta-Wing Very Heavy Duty Slasher from Gason is a versatile and easily manoeuvrable slasher for contractors, orchadists and government users. 25/03/10 - Banshee slashers from AllQuip - Conquest Group are equipped with hard wearing components and are the ideal machine when a job needs to be done quickly and properly. 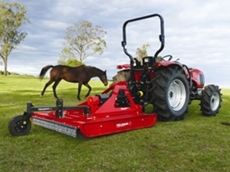 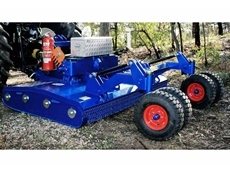 22/02/10 - Tractor Slasher's Australian engineered and designed tractor slashers are made from quality materials and are available at affordable prices. 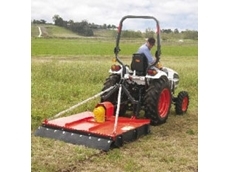 17/02/10 - Tractor Slashers now have custom tractor slashers available in both 4 foot and 5 foot models with a range of specialist features.